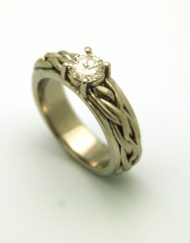 View Cart "R316 – Mod Solitaire Ring with mil-grain" was successfully added to your cart. 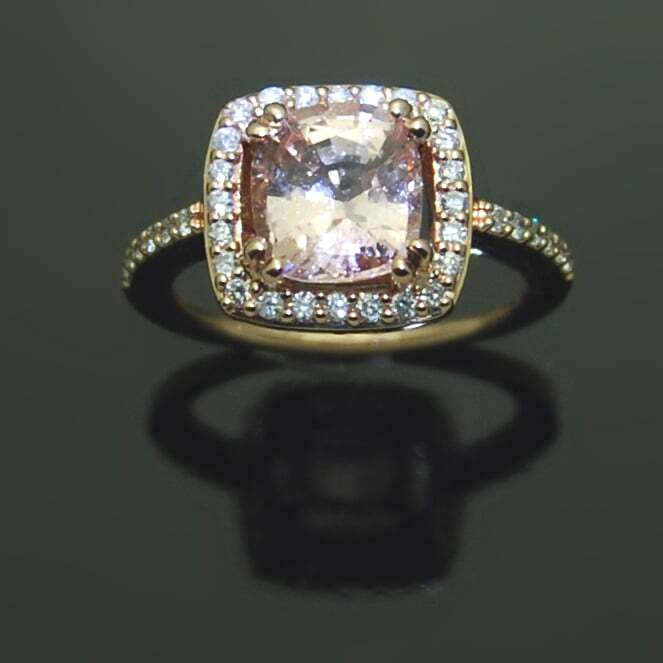 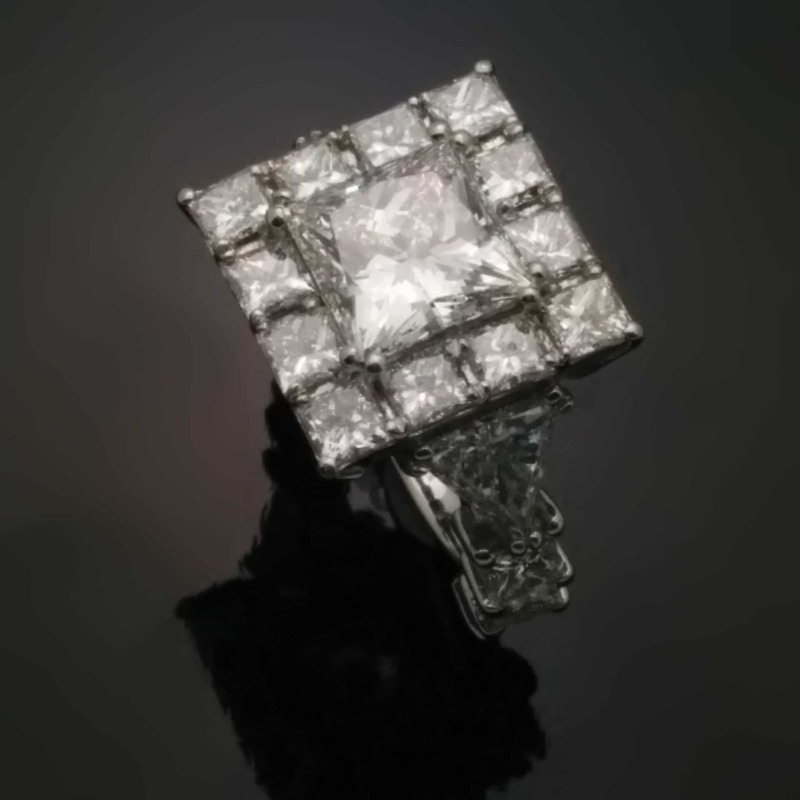 R537 – square and bold ring. 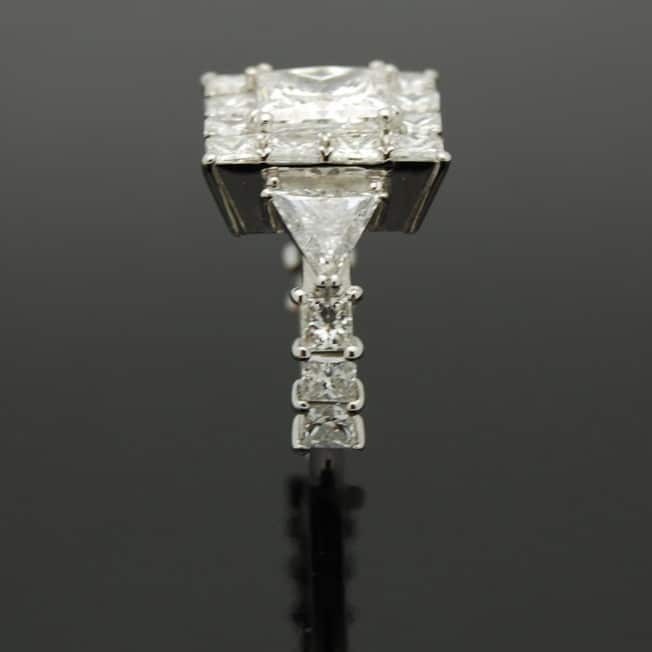 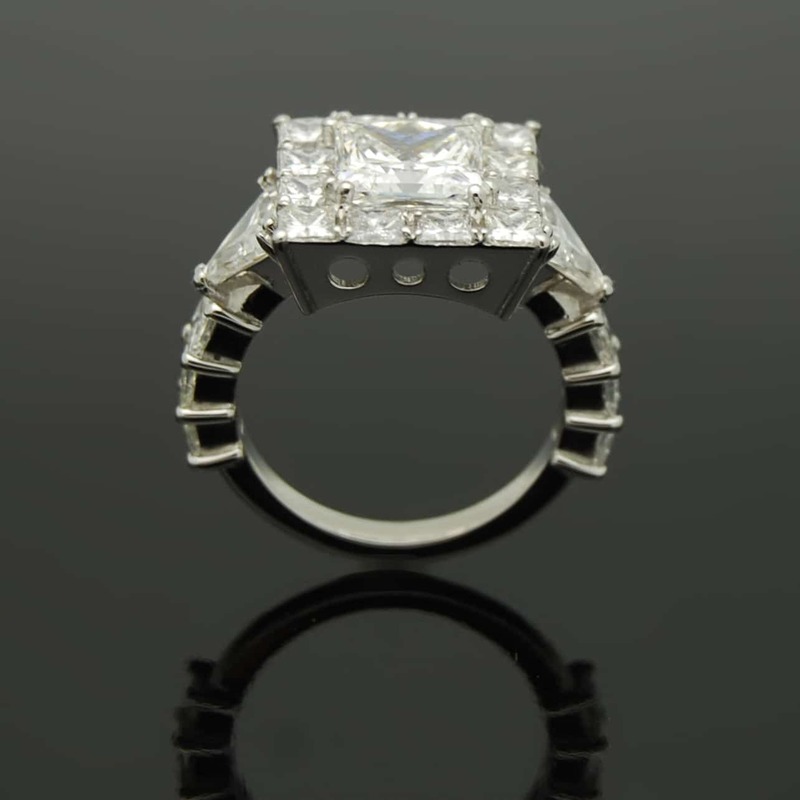 this geometric shaped, multi-diamond ring is art deco inspired and set in platinum. 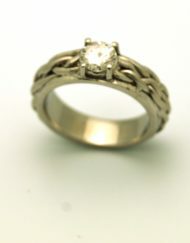 Price upon request. 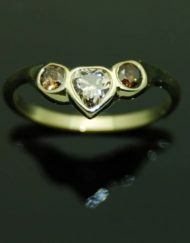 Custom order only. 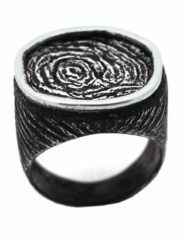 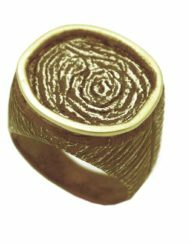 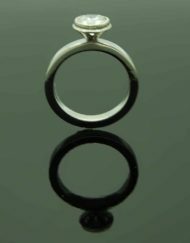 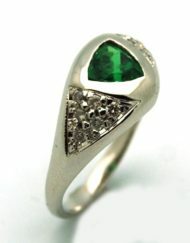 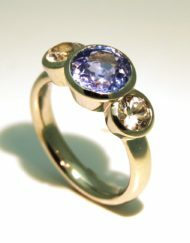 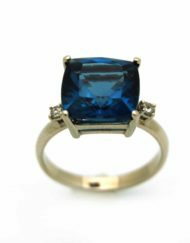 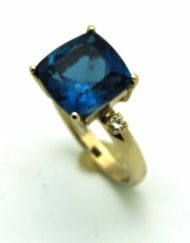 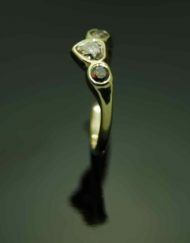 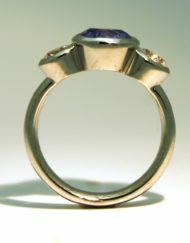 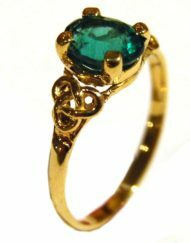 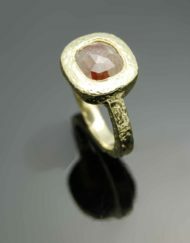 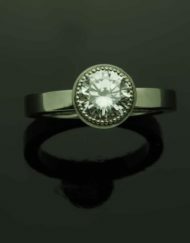 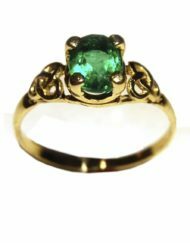 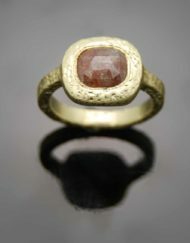 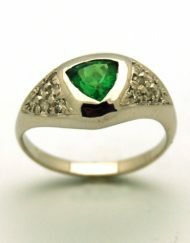 Categories: Custom Orders, Rings. 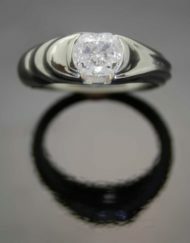 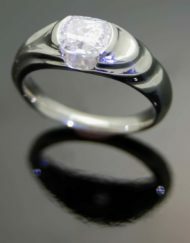 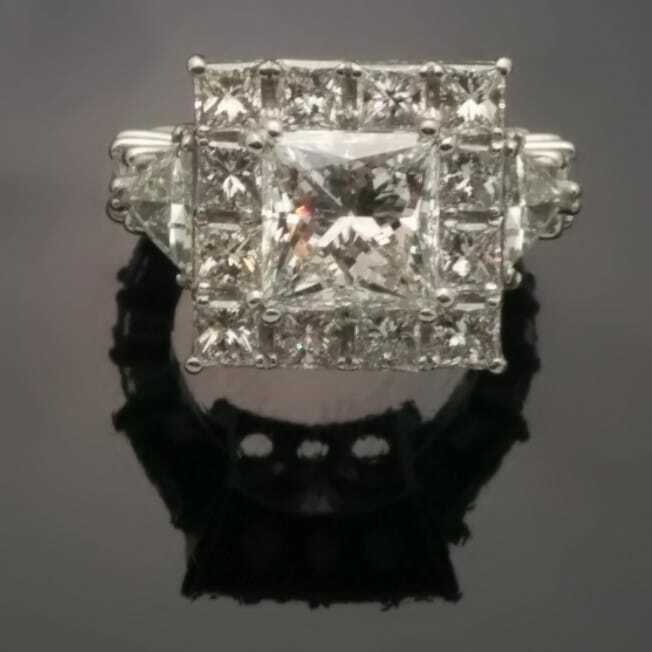 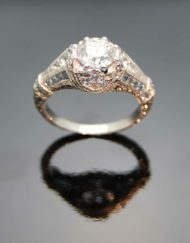 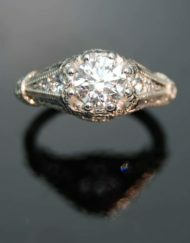 Tags: art deco, Diamond, Engagement rings, Platinum.